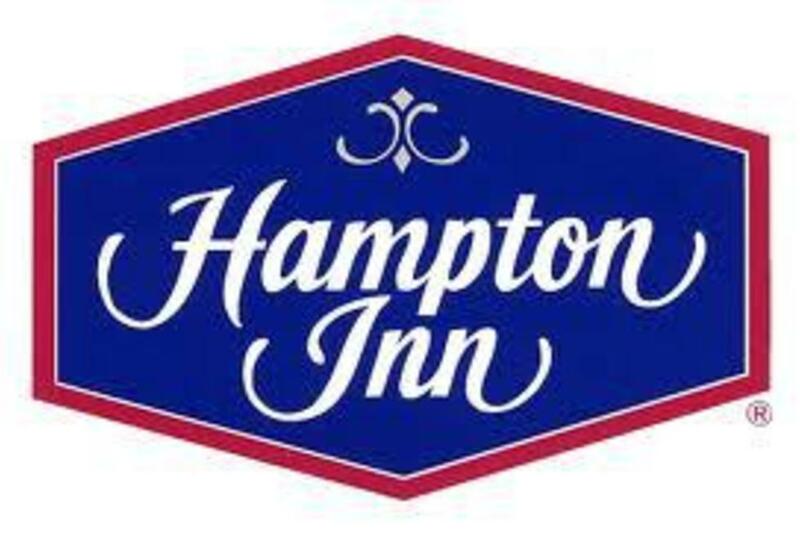 Our newly renovated Hampton Inn & Suites Ft. Worth-Burleson hotel is less than a 20-minute drive from Fort Worth Sundance Square nightlife and the Historic Stockyards District, a great base to experience unique events such as the world’s only daily cattle drive, rodeos, shopping, golfing and more. 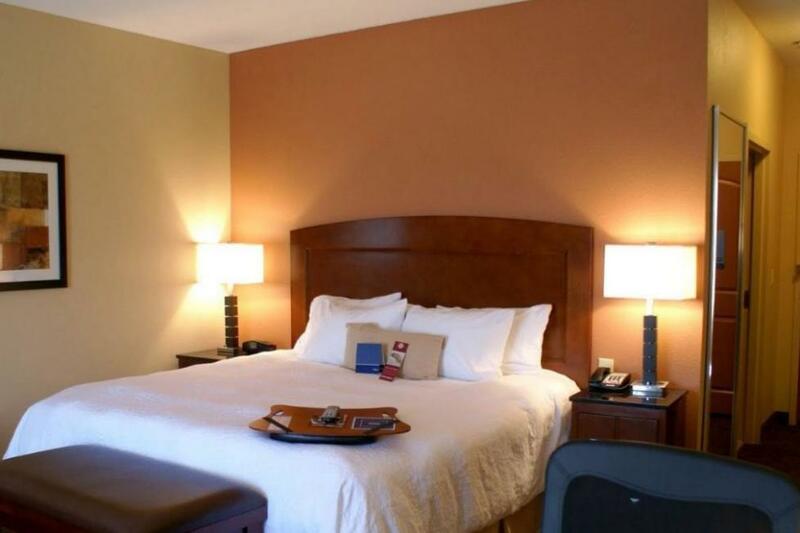 Located on the south side of Fort Worth off I-35W, our comfortable hotel in Burleson, TX puts you minutes from Globe Life Park, AT&T Stadium (formerly Cowboys Stadium) and Six Flags Over Texas. Our hotel is also conveniently on restaurant row. 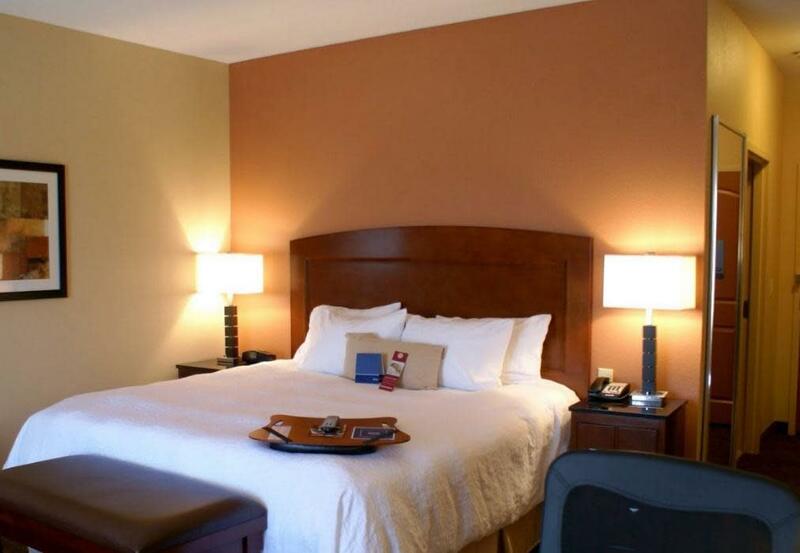 We have comfortable amenities to provide you a memorable and successful stay.